Day two of the 15U/17U Boy’s National Championships in Kamloops saw only 8 teams remain undefeated after the preliminary rounds. 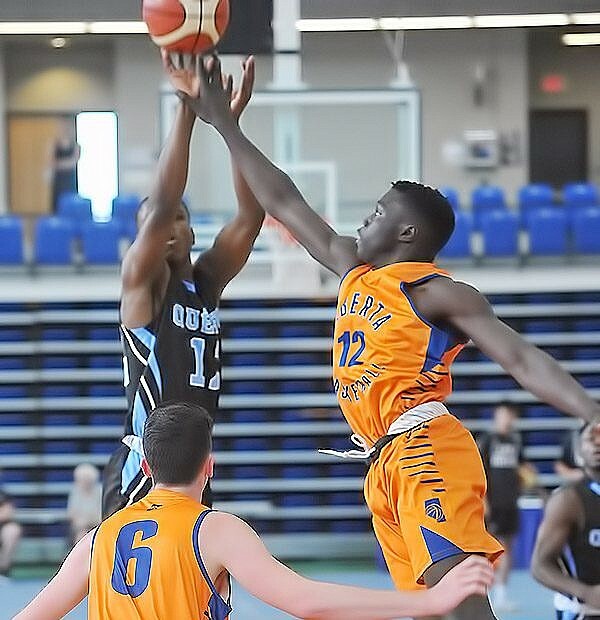 Heading into the first day of the playoff rounds, New Brunswick and Nova Scotia hold a 2-0 record in the 17U division with their victories over British Columbia and Manitoba. While in the 15U division, Ontario and Quebec remain 1-0 and New Brunswick and Nova Scotia stay at 2-0. Quebec and Ontario are set to kick off day three of the 15U National Championships with a matchup against each other to determine who will earn the 2-0 record. With the playoff games getting underway on day three, teams will be looking to push through the seeding and win their way through the playoffs to get a shot at the championships on Saturday.